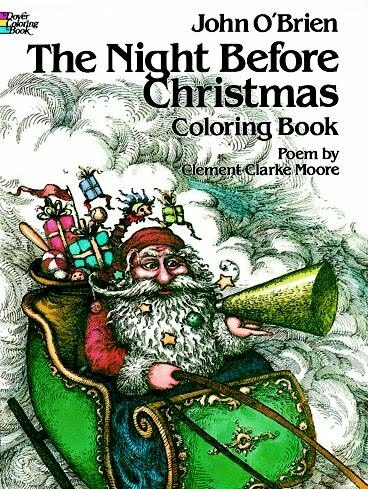 The poem that created Santa Claus — color its vivid images in these new illustrations by John O'Brien. 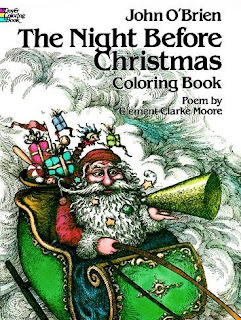 Detailed drawings follow poem verse by verse. St. Nick, sugar plums, on Dasher and Dancer!